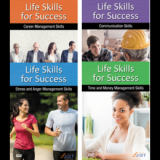 This video provides individuals with strategies they can use to cope with the stress of a job and career and to effectively deal with conflicts that arise in both professional and personal situations. 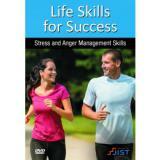 Understanding the nature of stress at a detailed level is the basis upon which we can start to manage it effectively. 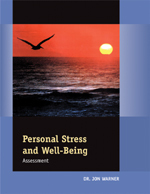 The Personal Stress and Well-being Assessment provides a simple but thorough process by which we can better understand our own stress handling skills. There’s always going to be something for you to be stressed out over. But how you handle that stress is what’s truly important. In this program, experts from Stanford explain what causes stress in the first place, and how you can keep it from controlling your life. Stress is the body's attempt to adjust to any changes in the environment; to be able to maintain a healthy balance in the body. The body goes into an alarm system of readiness to protect itself and to defend itself. Any interference or any interruption with the body's normal functioning causes an alarm to sound and creates a response called the GAS, which is the General Adaptation Syndrome. Before learning how to relieve stress, you first have to understand what stress is and some of the problems stress can cause. Stress is the body's attempt to adjust to any changes in the environment; to be able to maintain a healthy balance in the body. Working With Stress - Stress increases illness, injury, and job performance and unlike other occupational hazards nearly the entire working population can be affected. Most studies show that ¼ to 1/3 of today’s workers report high levels of stress at work. The latest research tells us that job stress plays a major role in many chronic health problems. The evidence is growing. STRESS--the word makes you think of tension-strain-anxiety-fear. Stress is all of those--but the biggest time a person feels stress is when they face the unknown. Employees today constantly encounter stressful situations on the job. Workplace stress can negatively affect a company due to decreased attendance, proficiency, and productivity. It should come as no surprise that productivity will suffer if your employees start to feel unsatisfied. But there�s more to burnout than just having too much work to do all the time. Sometimes the right person is doing the wrong job; sometimes pessimism permeates the office. The truth is, there are many factors that can lead to employee burnout. Each of us negotiates�virtually every day. 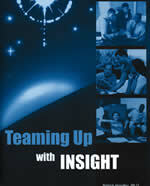 But even with a great deal of experience, very few of us are really skilled in creating value in negotiation settings. 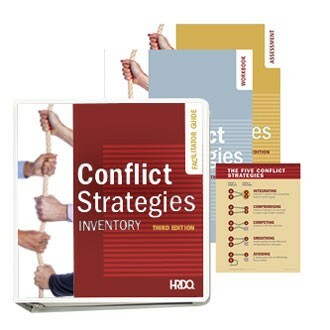 Professor Margaret Neale helps you develop step-by-step mechanisms to prepare for negotiations and claim value in organizational and interpersonal disputes. In just 30 minutes participants can complete the INSIGHT Inventory and begin bridging communication gaps that are costing your company a fortune. Anyone who enters a healthcare facility recognizes the stressful situations that can exist there. Every worker, from management to housekeeping, will benefit from viewing this program. 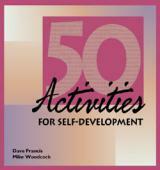 50 fully reproducible activities ranging from 1 to 3 hours in length. 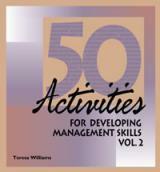 There is skill development for the following managment skills: Problem Solving, Communication, Self Development, Self Exploration, Listening, Distance Management, Disciplining employees, Decision making, Leading Meetings, Managing Stress and more. Prepare your team to handle challenging work situations from how to perform effective on-the-job training, to handling conflicts and workplace stress. Help your employees understand how to handle diversity, discrimination, and sexual harassment. Also, help your employees recognize potential substance abuse and how to handle violence in the workplace. Stress is a silent killer. It has a profoundly negative effect on our health, both mentally and physically. And at the same time, we live in a world filled with potentially stressful situations and people. 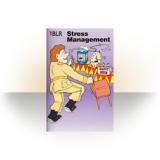 Time to tackle stress around your workplace? Then look no further! In this fast-paced and entertaining meeting opener, 20 helpful Stress Tacklers! 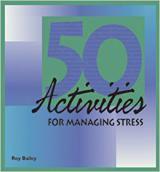 are presented to assist anyone in managing day-to-day stress. Informative and fun, Stress Tacklers! 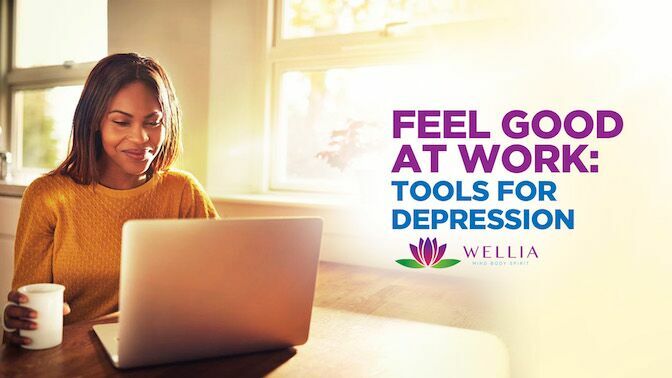 Employee Wellness: Taking Care Of You explores the concept of wellness — the state of being at your physical, mental, emotional and spiritual best — and shows practical, every day steps employees can take towards achieving wellness. 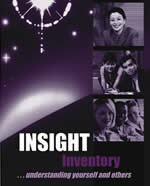 The newest addition to the best-selling Insight Inventory product line is Teaming Up with Insight. Using all of the tried and trusted knowledge gained by using the Insight Inventory, this team focused product is dedicated to evaluating and improving vital group communication. Anthony Salemi - We know you just don't have the time to read all the articles and business books to solve every business problem. Noted industrial psychologist, Dr. Anthony Salemi has developed this In An Instant series to help you solve these problems. This video gathers a group of leading experts in the field of trauma, who give practical suggestions for moving forward. This is invaluable information for those directly (or indirectly) affected by traumatic incidents in the workplace and beyond. This information is also critical in preparing for future physical or emotional trauma. 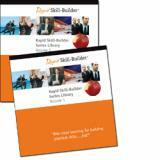 The total library package for $5,995.00 contains every program found in the JWA Video catalog in DVD format.